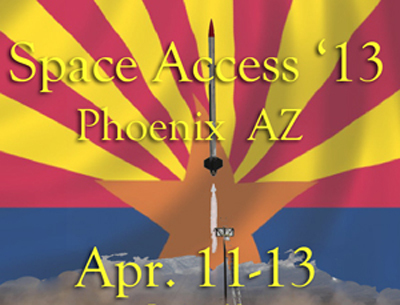 I finally had the opportunity to attend the Space Access Conference, an event run by Henry Vanderbilt, a long-time space advocate from Phoenix. 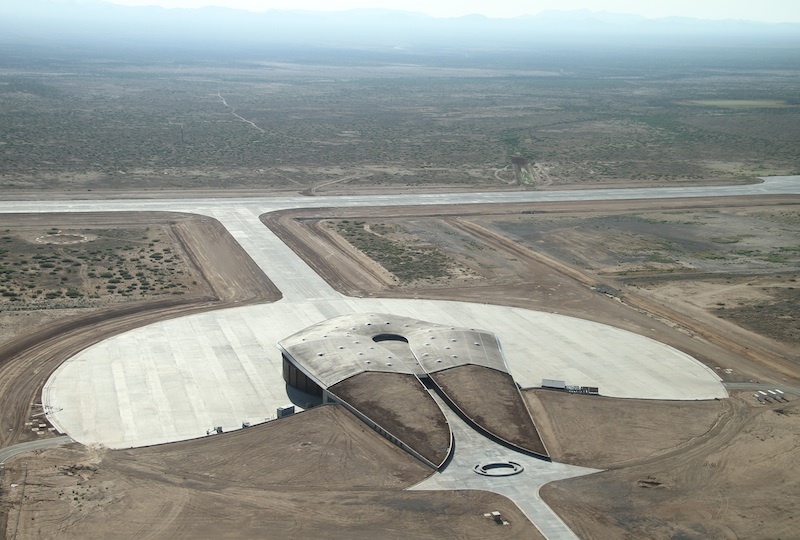 The conference’s focus is on “New Space” launch vehicle developers and the burgeoning suborbital market. I had been aware of this conference for some time, and despite that it is held in my home town, the conference content and my personal or business interests never overlapped sufficiently to motivate me to take time off work and attend. This year, things were quiet at work and I decided to see what it was all about. The conference ran for three days (April 11-13) and I attended most of the first two. The nice thing about the program is that Henry limits it to a single thread so you don’t have to choose between parallel sessions. There was an interesting mix of speakers. Most were related to launch vehicles but there was also a good mix of astronomy (asteroids), history (DC-X), and far term concepts (space settlements). The rocketry presentations were on varied levels. Some were from the more well-known companies like XCOR, while quite a few were folks doing this as a hobby or as students, some barely a step above high-powered hobbyist rocketry. The results of a survey on government spending were released recently and reported in an Associated Press article on March 8. The General Social Survey asked people whether they believe government spending in specific categories is “too much,” “too little” or “about right.” The survey was performed by the independent research organization NORC at the University of Chicago with principal funding from the National Science Foundation. Using an index based on the difference between the “too much” and “too little” responses, the public’s view on various categories were graded between plus and minus 100, where high values mean more funds should be provided, while negative values indicated the public thinks too much is already being spent in that area.